For anybody looking to progress to, improve upon or practice their open-mountain orienteering, CorkO will be hosting a training day on Saturday 7th April. This is especially relevant for those who hope to attend the upcoming Irish Orienteering Championships. 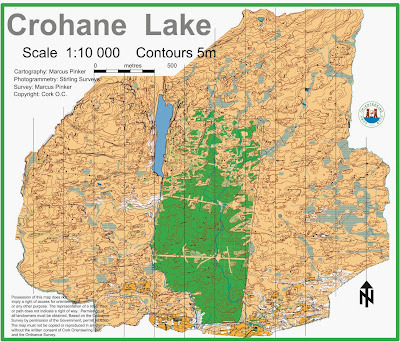 The training will be held at Crohane Lake in County Kerry. This is an excellent technical area that has been used for a 1998 World Cup Qualification Race and the 2013 Shamrock O-Ringen. Skills we plan on covering include contour reading, attack points and relocation. 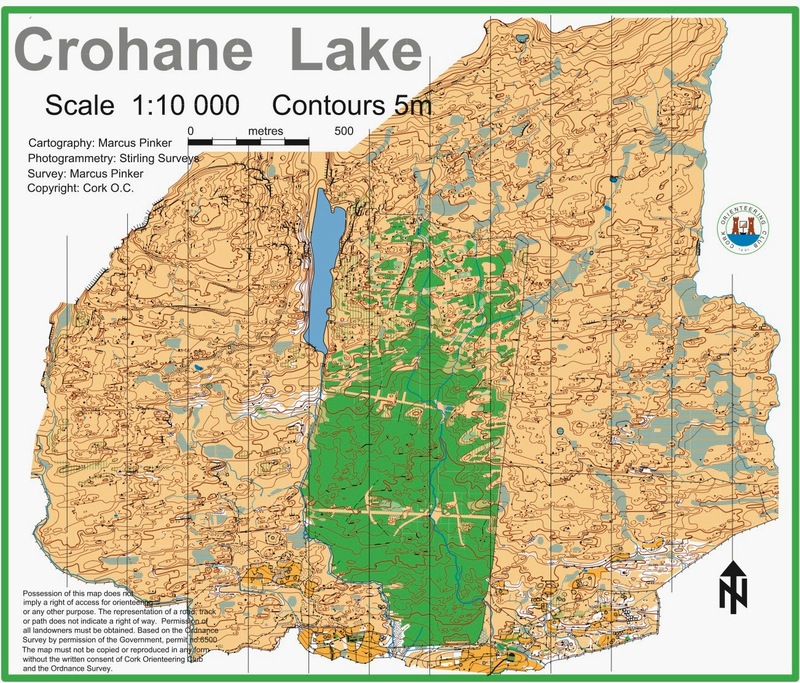 We will be meeting at 11am at Rossacroo Forest near Kilgarvan. Don't forget to bring a compass. If you would like to join us please contact me by 1st April so I'll have enough maps printed.